Manvel High School student buys expensive shoes to ask girl to prom. 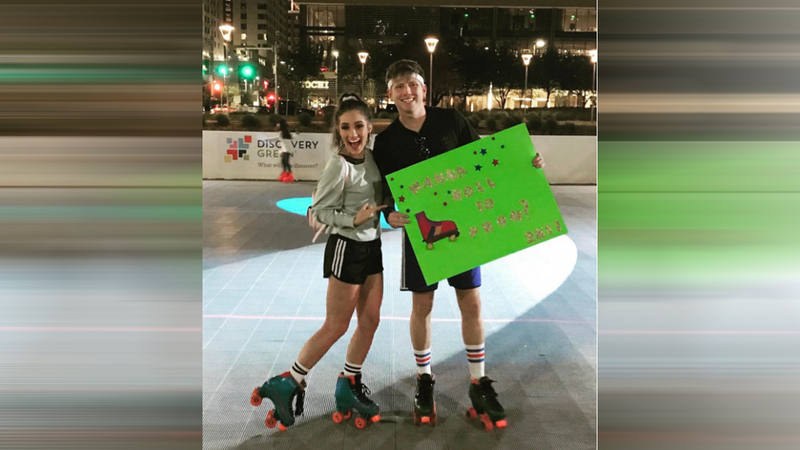 MANVEL, Texas -- A Manvel High School senior's promposal is going viral after the teenager bought a pair of shoes worth nearly $700 to ask his friend to prom. What shoes could possibly cost that much? A pair of Christian Louboutins. Louis Harper bought the shoes and some perfume to ask Caitlan Marsh to prom. "If the shoe fits, makeup your mind," a sign read. Marsh said she was shocked at the promposal. "I didn't know what to say," she added. Harper told ABC13 he wanted to make Marsh's senior year special. "Ya'll the shoe fit," she wrote on Twitter. 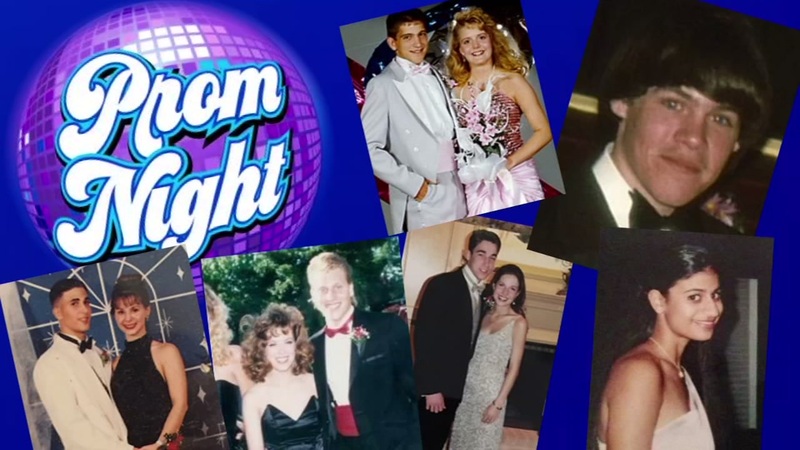 If you happen to be, um, a little bit older, these are elaborately staged requests to be someone's date to a prom.